I'll be honest with you; I tend to hardly ever play games on my BlackBerry smartphone. That doesn't stop me from looking at good ones though and Feed the Kitten is one of those. 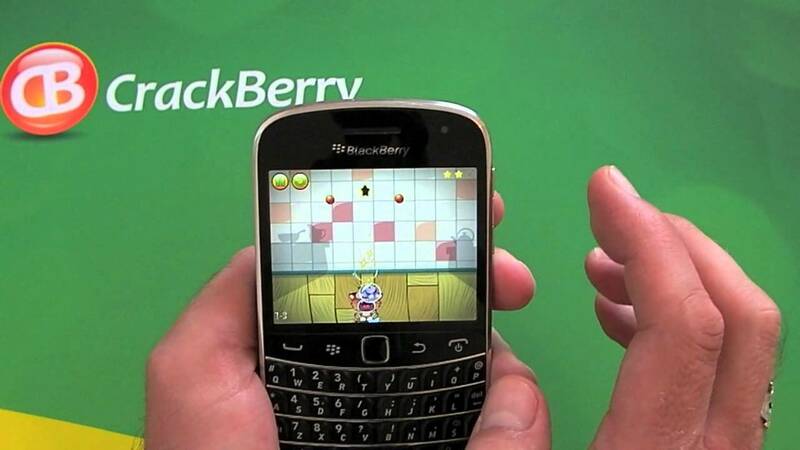 The game is very similar to Cut the Rope which you can find for the BlackBerry PlayBook, on Android and also on iOS. The idea of the game is to slice the ropes therefore releasing the fish to fall into the kittens mouth. Of course it isn't quite that easy; you will need to collect starts along the way, avoid obstacles and use your brain to work out the best route to take. The game runs surprisingly well on the Bold 9900 that I used it on. Graphics are fluid and colours are bright and crisp. Feed the Kitten also is BBM connected so you can share your highest scores with your friends easliy. All in all a great little game and maybe the best I have used on my BlackBerry to date. BlackBerry Messenger integration: share your achievements via BBM. The paid version of the app will set you back $1 and for that you will get 72 levels. There is also a free edition which will limit you to eight levels however it is worth giving this one a try first.